Angels are messengers of God’s grace and possess special characteristics and abilities that enable them to communicate with humans. Angels can see the face of God and they bring to us and share with us the richness of their understanding of the beauties, perfections, and remarkable attributes of God. These gifts are shared with us in our daily lives. Joan of Arc experienced messages from Michael. 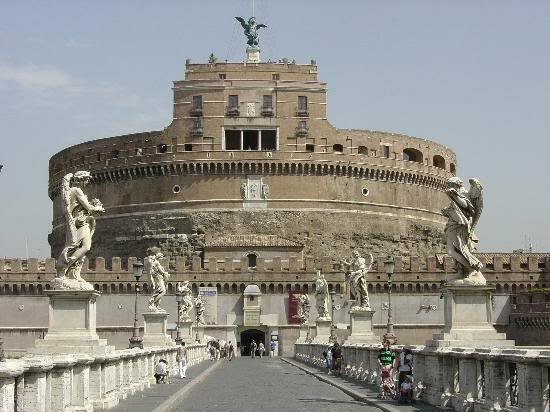 St. Gregory the Great saw a vision of Michael standing above what is now called the Castle of the Holy Angel in Rome. At the time, a plague raged through the city and decimated Rome’s population. The Pope led a procession of penance through the streets of Rome, carrying an icon of Mary — an icon believed to be painted by St. Luke himself. 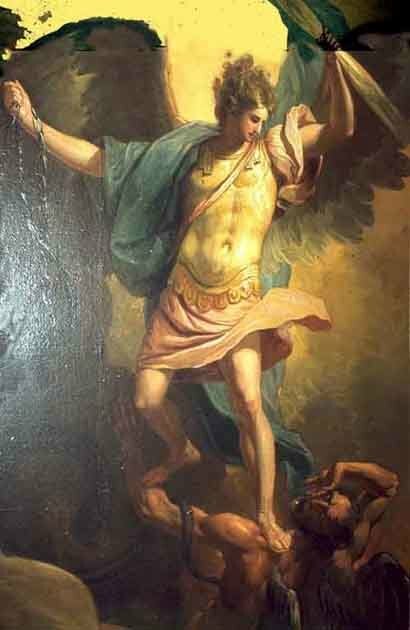 When the procession reached the bridge in front of the castle (formerly called the Tomb of Hadrian) the Pope saw the Archangel Michael standing above the castle, a sword in hand. 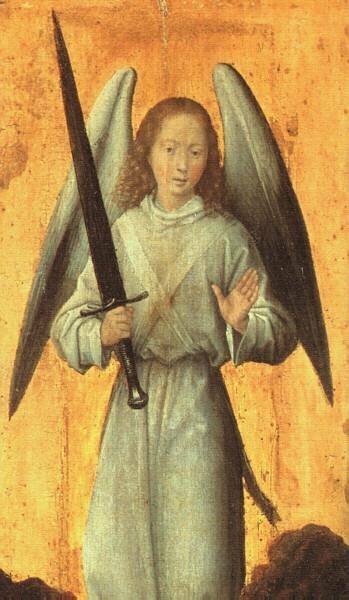 When the angel sheathed the sword, the Pope realized God had heard the prayers, and the plague ended immediately. Messages of angels may be stupendous ones with a very important and public impact. Yet some messages of angels are often simply enlightenments or prayer. These messages can be simple words of encouragement. They can direct us to benevolent deeds or to be faithful to God and to accomplish His holy will. Angels are also stewards of God’s many gifts. They protect individuals and all of creation. St. Francis de Salles believed that an angel watched over every diocese, every religious order and every family. 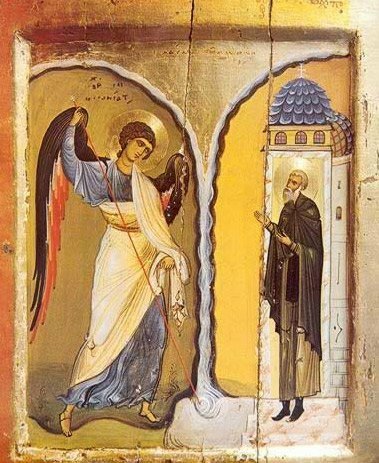 Perhaps as part of our prayers we can invoke the angel of our local church so that the church might go in faith, hope, love, and so that the church might embody zeal and devotion. Some angels are warriors, and as such, defend us from evil. They protect us, and they help the light of faith within us to grow. The role of the guardian angel begins at birth and continues to our death. They angel is our faithful companion, and even if we fall into serious sin, the angel will not abandon us. The angel can speak to our hearts and souls, yet can move other people or circumstances to aid us. Their love is a model to us for the love and care we should show to others. Angels are completely faithful and should inspire us to be as faithful. In fact, guardian angels’ duties and responsibilities encompass all aspects of human life. Our spiritual lives, our temporal lives, physical and mental health and well-being are looked after. 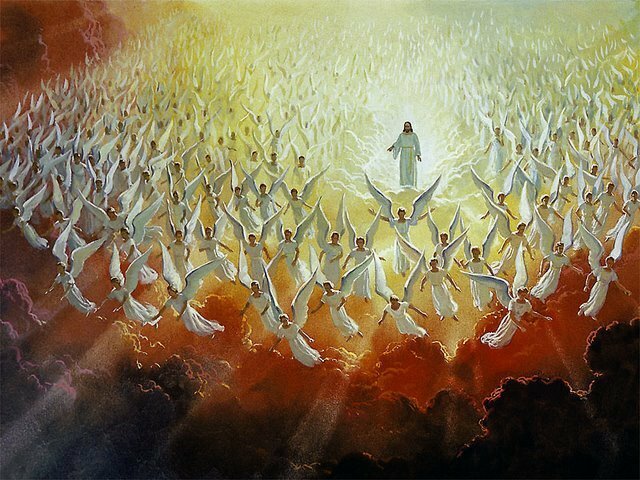 Guardian angels receive graces from the higher choirs so that they might shed light on us. –We must be internally silent in order to hear them; to be aware of them. We must learn to discern the voice of God and the voice of the angels. When we practice this interior silence, then we can listen to the words spoken by the angels. Silence / Listening / Obedience – this is how we honor the angels and cooperate with them so that we can collaborate with them. –We should work to build a life-long friendship with our guardian angel. We should ask the angel to pray with us in asking for increased love and faith. –We should not be afraid to ask our guardian angel for help. Many times mentioning angels brings peace / comfort to those dying, even those away from the church. Angels can remain fixed in our minds and hearts and are present in our lives, even if we are far from God. The angels do not take us to themselves but instead direct us to God. Angels can enlighten suffering souls and can bring them to Christ. Oftentimes, we can call on the angels to bring their calm / serenity into chaotic situations: pain, sorrow, challenge, etc. We can ask the holy angels to fill us with the grace of God. We should stand side-by-side with the angels accomplishing the will of God. Adoration is the primary work of the angels. Every angel adores God with the very depth and essence of his being. –Knowing God as an everlasting joy. This very happiness is meant for us as well – this will be the life of heaven. When we come to heaven, faith is replaced by sight; hope is replaced by possession; and the divine love God has for Himself will be shared with us. 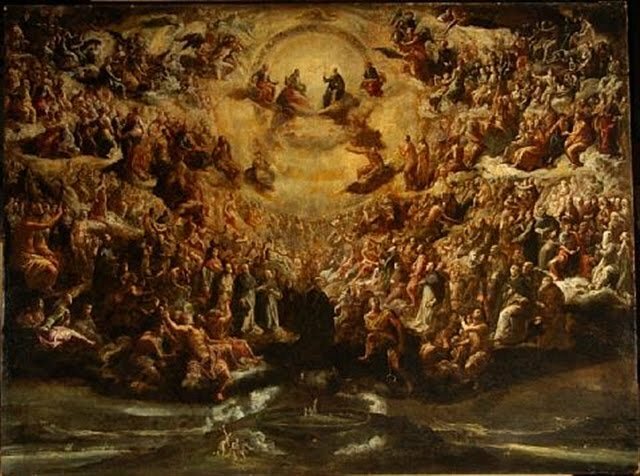 It is impossible for us to express the beauty / purity / power of the presence of God, so we join the angels in adoring God without end. 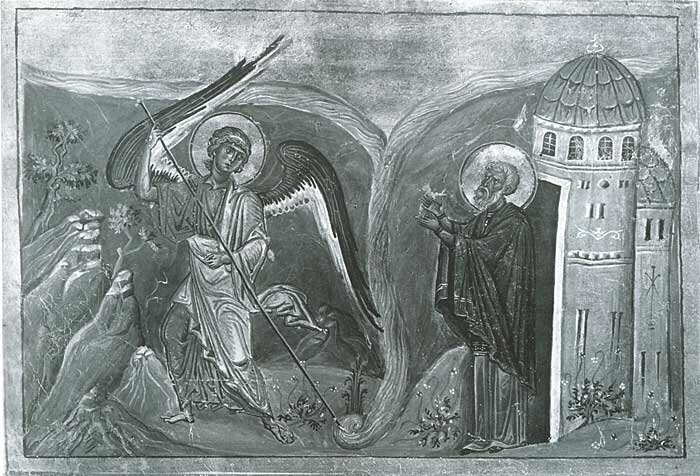 I just want to let you know how thrilled I am to visit your website, and to find such perfectly passed information about the Angels, and Their works, and for great pictures … this entire site is great! And personally, as my soul grows (I had been raised as a Christian, departed for a huge amount of time, but been blessed, cleansed by a total miraculous memory loss, reformed, and mercifully taken into being a true followers of Father Lord GOD) … I am thrilled to be learning about the miracles that GOD does, so learning about the works that HE gives through the Angels is fascinating, thrilling … and growing my reborn soul even more! So thank you, and GOD bless you … all of you involved with this fabulous website!!! I would like to say thank you for all this information, I am a firm believer and I am working on my new life, this is beautiful. SO MUCH. I have your page bookmarked.